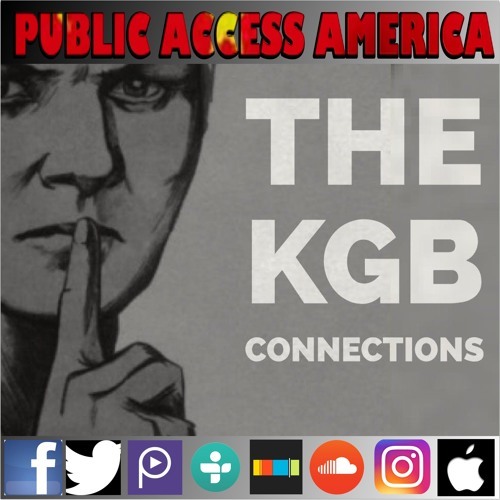 A comprehensive view of the history, organization, and past operations of the KGB. Primary focus is on north America, but has applicability and interest to any geographical area. Generates a considerable degree of credibility, leaves little doubt that the main objective of the Soviet Union was and remains the calculated, continuing, completely cynical extension of Soviet power over the entire globe. Credits Source Link: https://archive.org/details/gov.archives.arc.54508 Uploaded by Public.Resource.Org Identifier gov.archives.arc.54508/ Local Identifier 306.9432 National Archives and Records Administration U.S. Information Agency. (1982 - 10/01/1999) We are proud to be curating a stream of positivity, fact, and information on Twitter at @PublicaccessPod (twitter.com/PublicAccessPod) Facebook as well @PublicAccessAmerica (facebook.com/PublicAccessAmerica). Please take a moment to subscribe, rate and review on iTunes ( goo.gl/soc7KG) The Stitcher Smart Radio App (goo.gl/XpKHWB) or any where you find your favorite podcast.